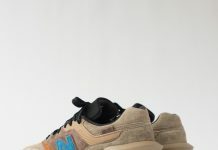 New Balance serves up another round of classic Suede greatness just in time before the Summer ends. 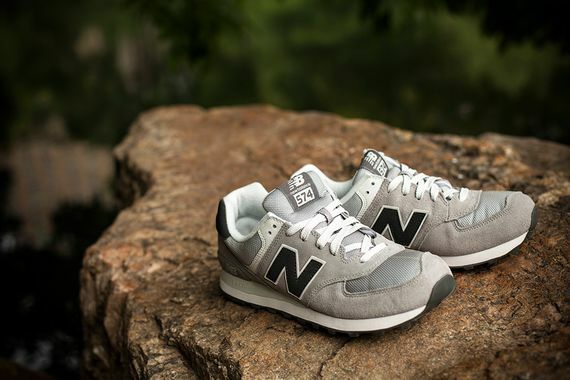 The New Pack comes equipped with 5 colorways from the 574 line ranging in Grey, Black, Maroon and Blue featuring top notch quality and a perfect combination of materials. 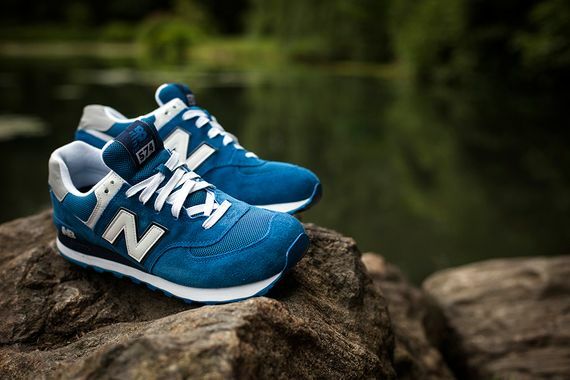 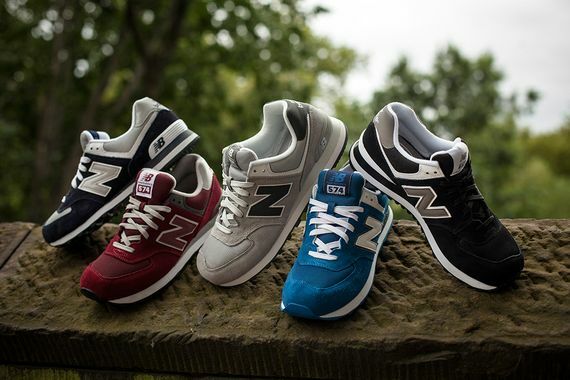 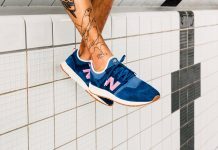 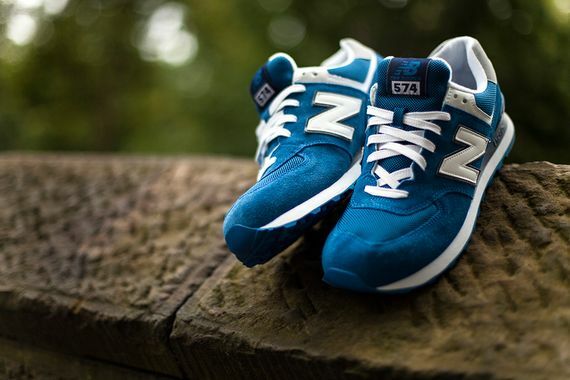 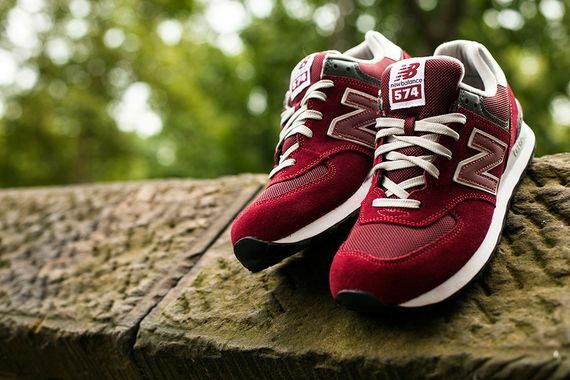 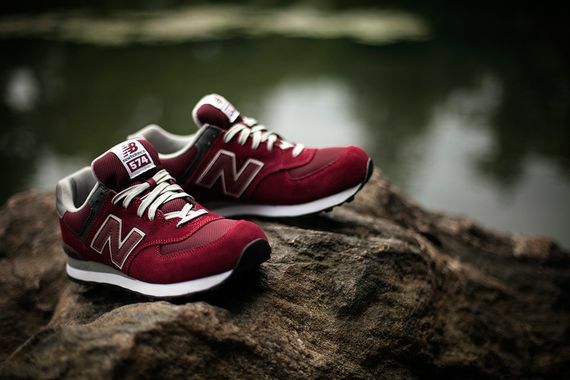 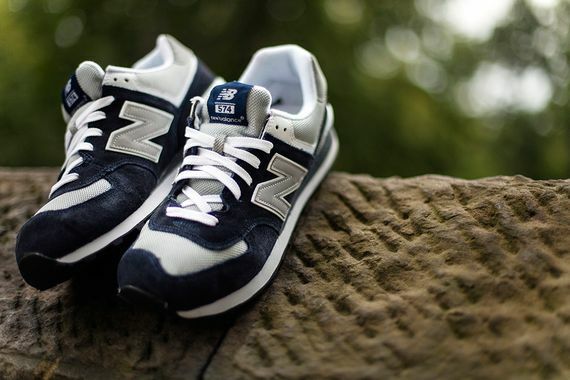 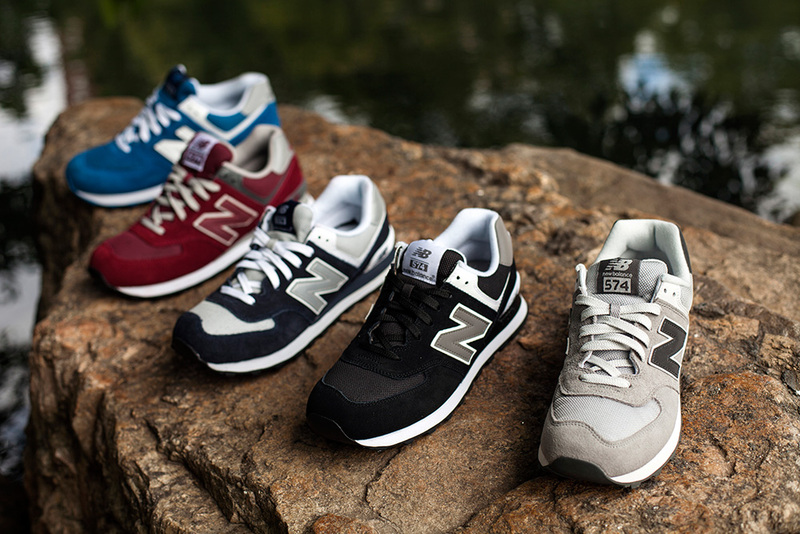 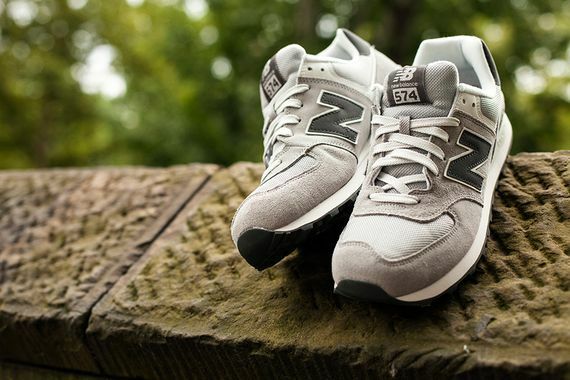 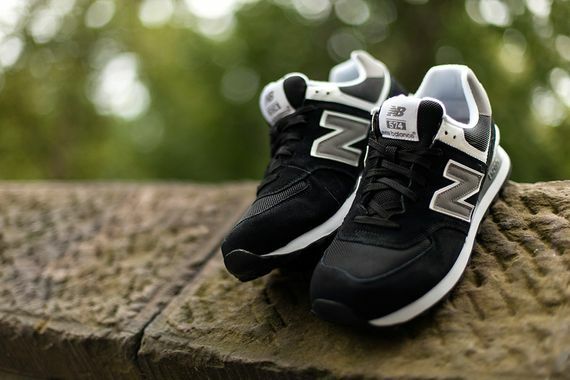 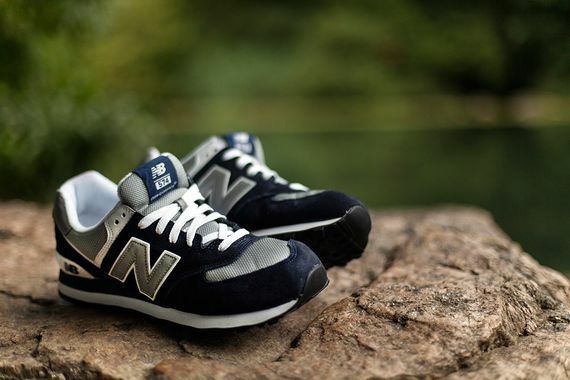 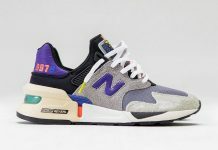 This pack is highly recommended for the NB enthusiast so head over BridgeFootwear and cop yours now.